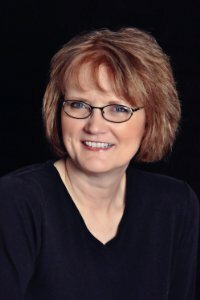 The story for “Day 2” (December 14) was written by Kathy Bruins and is called THE PLAIN UNEXPECTED GIFT. It was just released September 15, 2013. She’s graciously agreed to visit my blog today to talk about her story. 1. How would you describe your story to someone who has not yet read it? THE PLAIN UNEXPECTED GIFT is an Amish Christmas story that shows that a gift may not seem wonderful at first, but can turn into the most precious thing … unexpectedly. Definitely, that their value is great, no matter what has occurred in their lives. Bringing deep hurts into the light for healing. 4. How much of this is based on real life (either yours or someone you know)? The circumstance is fictional, although I understand the deep hurts that we try to hide. 5. How did you get the idea for this story? I have always been interested in the Amish culture, I love Christmas, and my passion is people discovering their true value and being free from the wounds of the world. 6. Which came first, the title or the story? The story … I always have a hard time with titles. The scene where the wound is discovered and the response of the family to it. I would make it longer and add more to the characters and process of healing. When I believe there is a message for me to share, that’s when I write. It mostly comes from life experiences. My first book was about how to set up a drama ministry in a church, because that’s what I was doing. My first books I wrote for clients. Ghostwriting became a large part of my service. 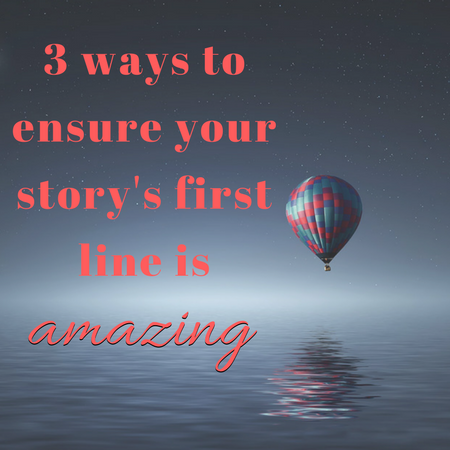 That you don’t need to walk the writing journey alone. Connecting with other writers is essential. My favorite part is setting the story up … outlining and dreaming about the different scenes. My least favorite? … Promotion. Finishing up projects with clients and writing more of my own books. Don’t take yourself so seriously. Writers are normal people that have a job to bring forth a message. I truly enjoy helping my readers grasp the fullness of God’s love, so I would say to live each day with the thought: This is going to be the best day, because God made it just for me. Thanks, Kathy, for visiting my blog today. I hope everyone checks out THE PLAIN UNEXPECTED GIFT. It’s such a great story!